A MacBook might need to be restored to its original factory state for a lot of reasons. Maybe you could be selling your beloved MacBook to someone else, or maybe you need to hand the Mac over to a service center for some repair. No buyer would be interested in buying a Macintosh computer with data from previous user, thus it is a healthy practice to completely wipe the MacBook before handing it over so that it appears like a fresh and out of the box unit. 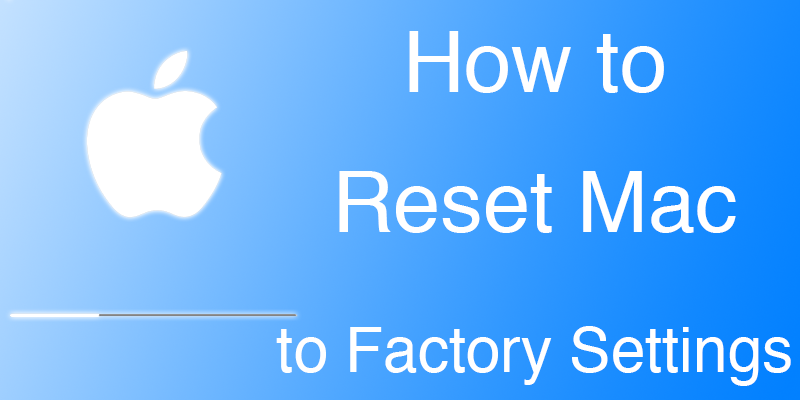 Learn how to reset Mac to factory settings today. Resetting the Mac to Factory Settings. Emptying the hard drive using some cleaner tool. Installing the Mac OS X from scratch again. First, user needs to empty the MacBook before factory resetting it, and selling it away. To erase the hard drive on a MacBook or Mac totally, a third party app would be required for the highest functionality. We would recommend SuperDuper or Carbon Copy Cloner so that you could clone the hard drive to another one, just for data safety. Connect the external hard drive to PC, and set the internal drive as source and external as destination in Carbon Copy Cloner. You shall have to turn off file vault to reset the Mac now. FileVault is the silent protector of your files on a MacBook, by some complex levels of encryption. However, to turn the FileVault off navigate to System Preferences – Security – Privacy – FileVault. If the new box says ‘FileVault is turned off for the disc’ then you are on the desired settings, otherwise click on the button ‘Turn off FileVault’. By default, iTunes authorizes all your devices under your Apple ID. If you sell your MacBook/Mac to a new buyer without de-authorizing the device on your iTunes first, it might get marked as theft and the new user will face trouble. You should unlink the Mac you are selling from your Apple account using iTunes. Since only five Mac computers can be added to an Apple account, you shouldn’t be passing on the laptop to someone else with the authorization for your own sake. Again navigate to System Preferences, and open iCloud to click on ‘Sign Out’. You should delete your personal data from the Mac’s local storage so click on ‘Delete from Mac’ on each of the popup screens you encounter. As you are all set by now, you could now reset the MacBook. To do so, click on the reboot command from Apple menu and while the Mac is restarting, press and hold down Command + R keys together. Using Disk Utility inside the Recovery Menu, click on Erase and fully wipe the hard drive data. 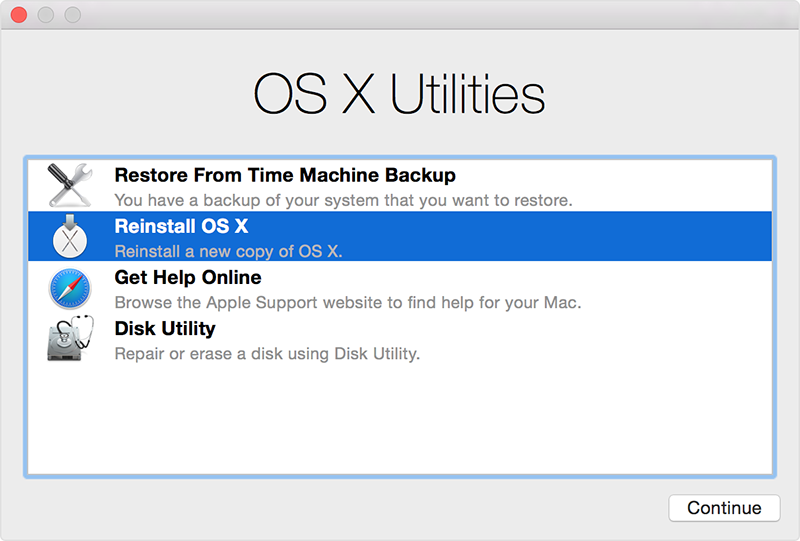 Once done, quit the Disk Utility and click on Reinstall OS X; follow the instructions afterwards. Conclusion: If you had followed along all the procedures, you should now have a Mac or MacBook that’s as fresh as a new unit out of the box.